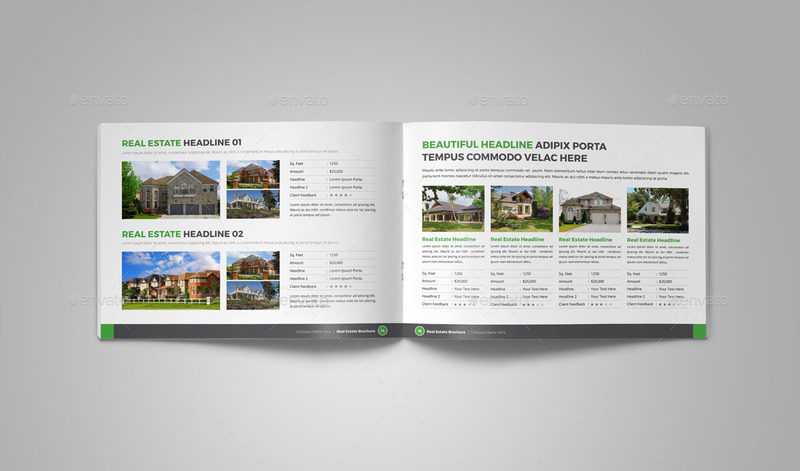 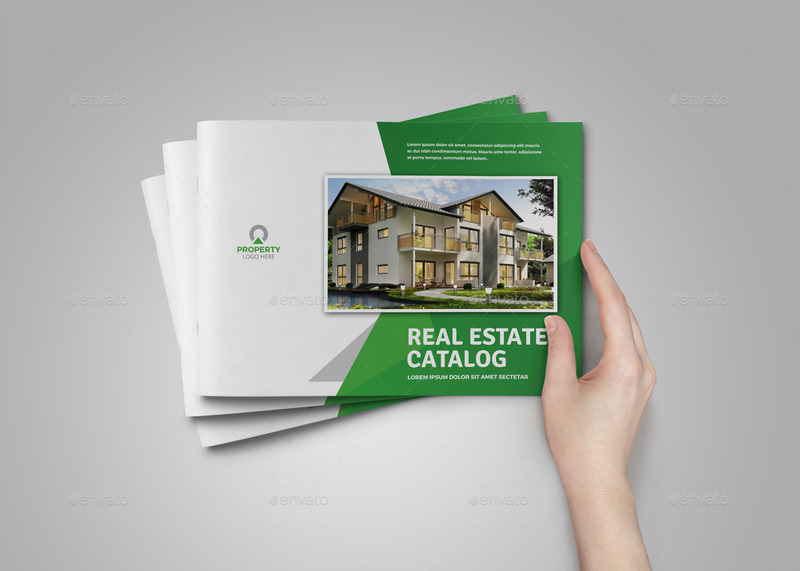 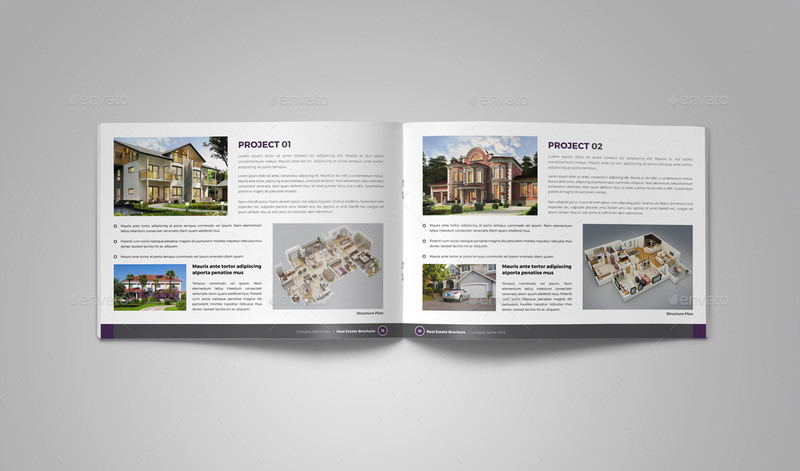 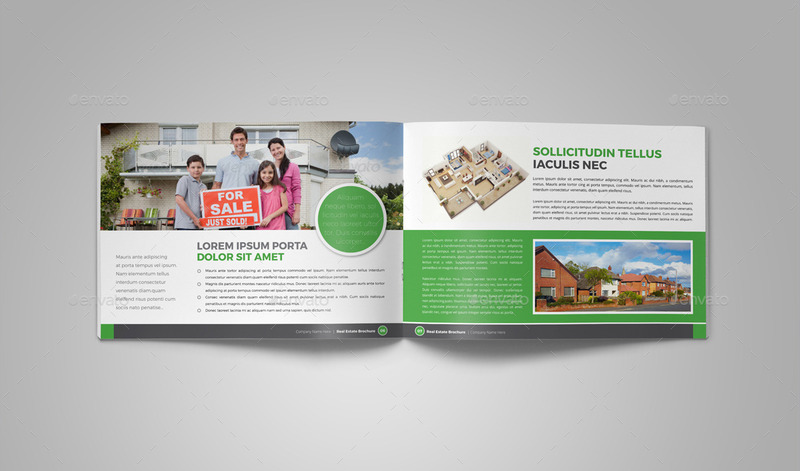 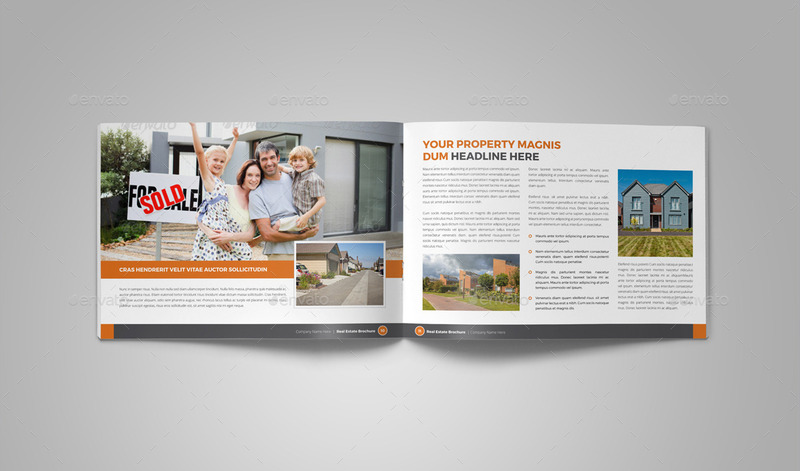 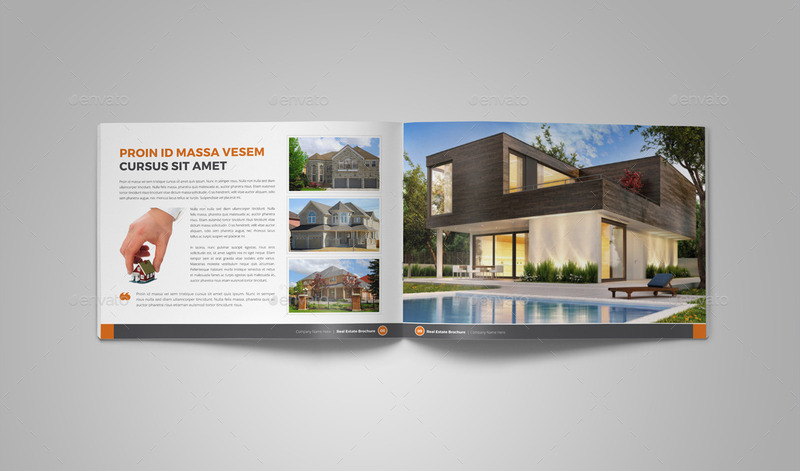 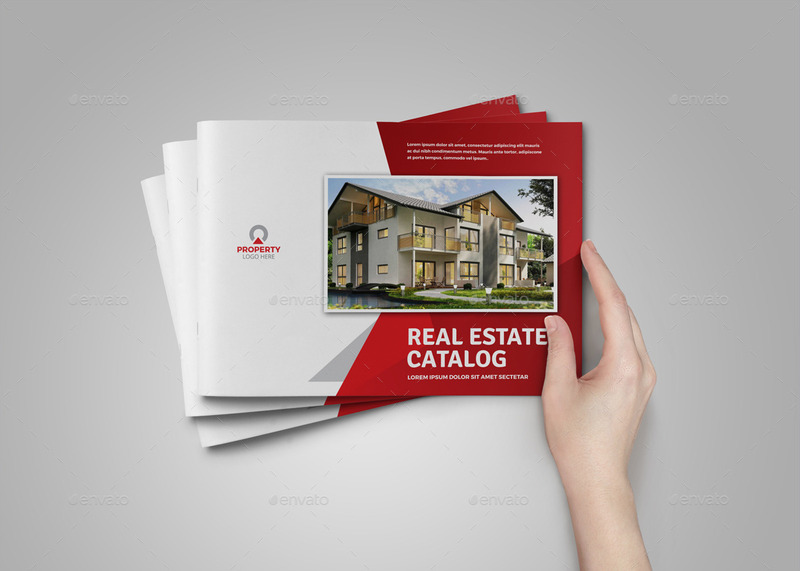 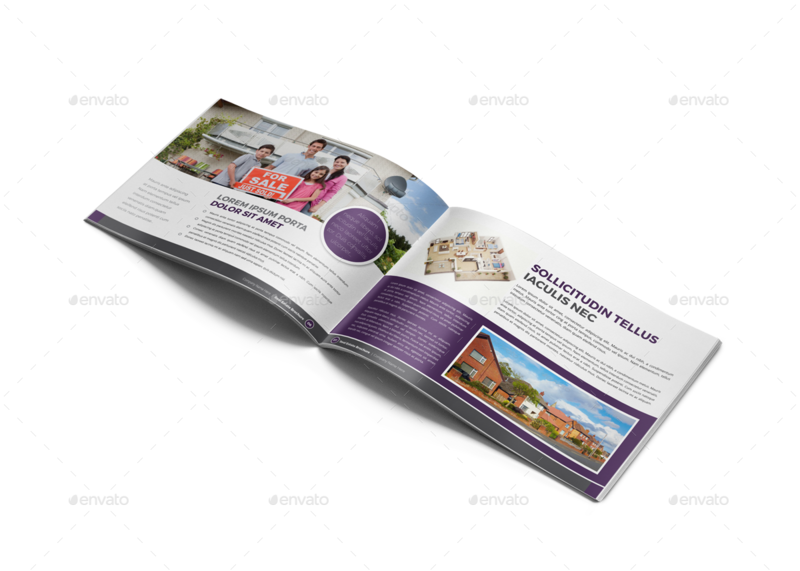 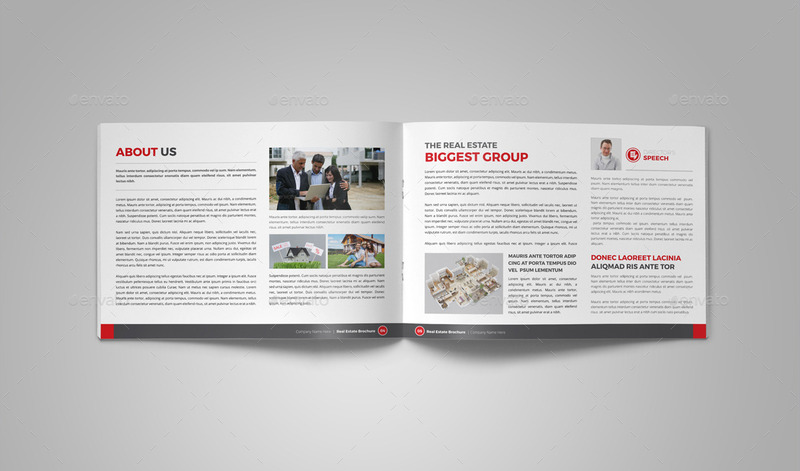 Creative and Unique Real Estate Property Brochure Catalog Template, ready to use for “Real Estate project, Property Sale, Property Rant and Business Brochure and Catalog. Ready to use for Multipurpose uses. 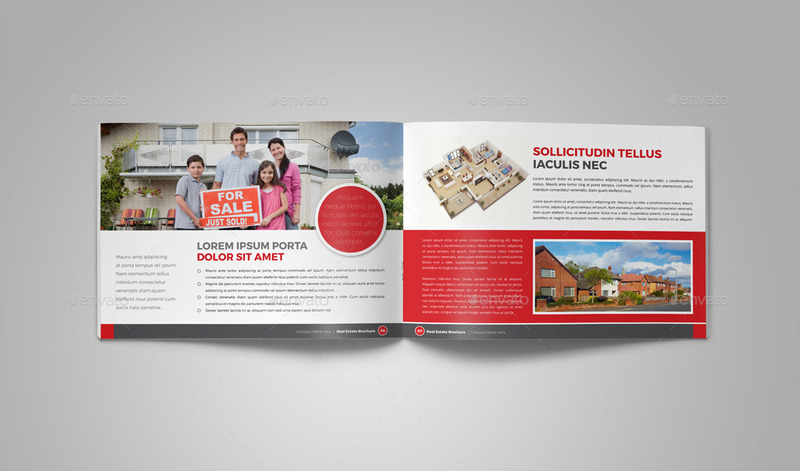 Used latest design style and easily photo changes option. 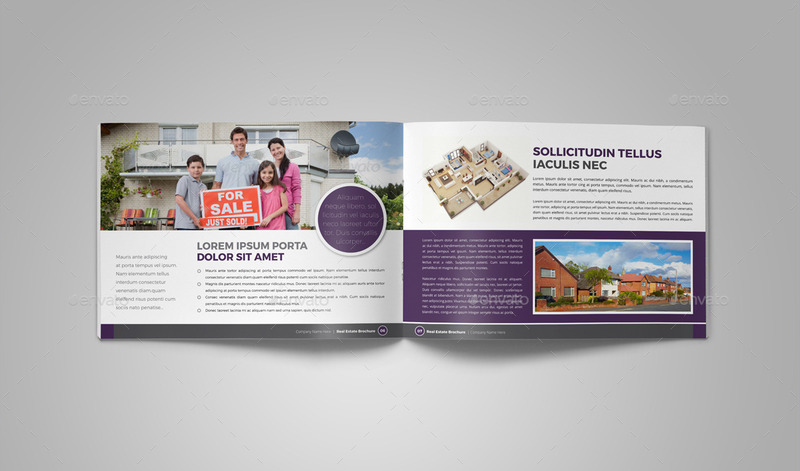 Adobe InDesign: INDD and IDML (for InDesign CS4 and lower version). Adobe Illustrator: AI and EPS files inclued. 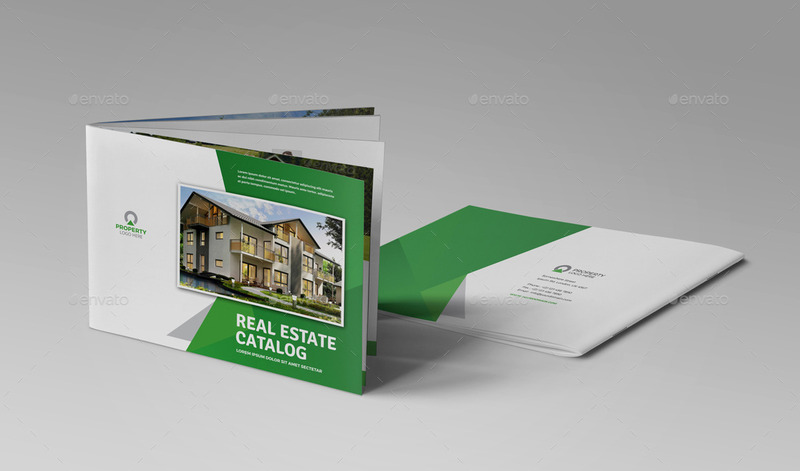 So all files are Fully Editable. 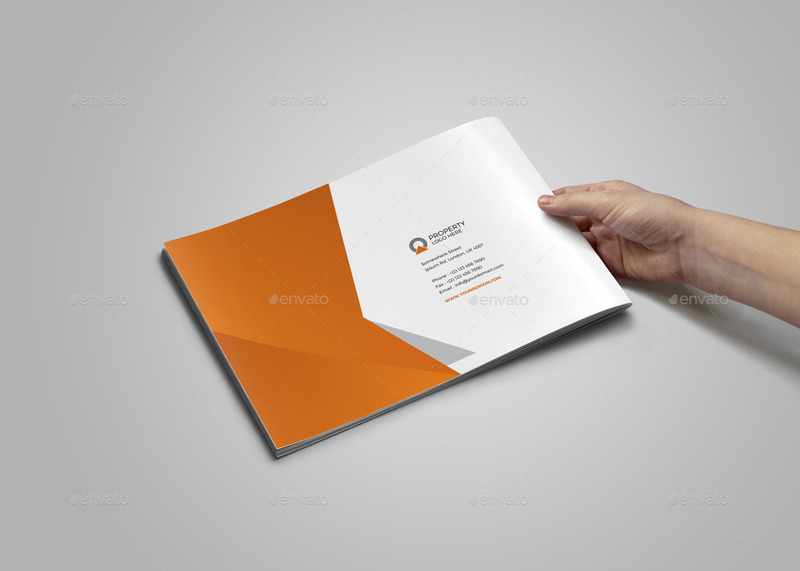 Also help “Notepad” file included. 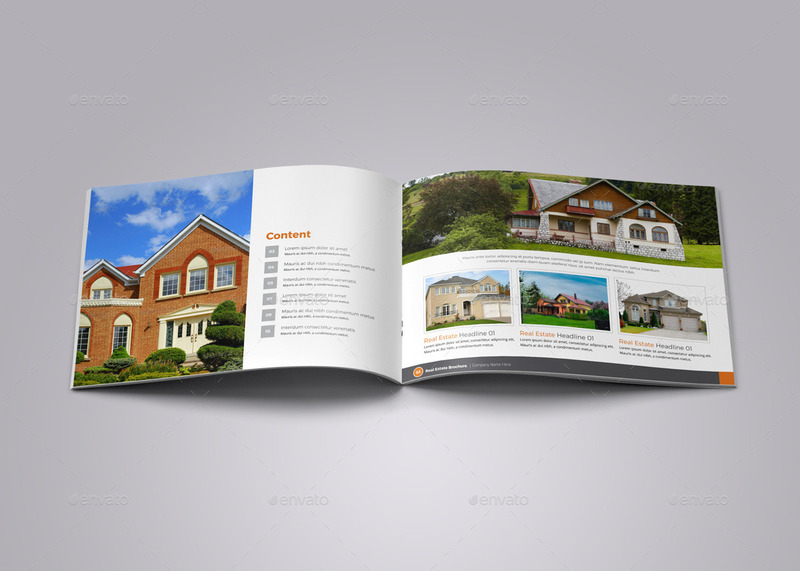 16 page Brochure / Catalog in 3 different Color variation. • INDD, IDML, AI, EPS & PDF artwork.